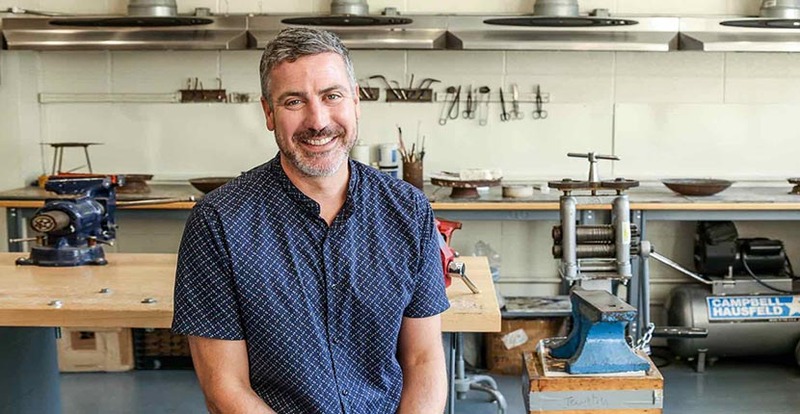 Jewelry Influencer: 92 Street Y’s Jonathan Wahl The Director of the Jewelry Center has an expansive view of the field. Added on December 16, 2018 by Jonathan Wahl. A quick romp through my American Heritage series from the mid 90.s with a fast forward to my current drawings and side bars about my life visa-a-vie the Jewelry world. "Bow Pearl Rose" & "Crystal Bow Explosion" drawings on View in exhibition 'Loud and Clear." Added on October 30, 2018 by Jonathan Wahl. Added on September 16, 2018 by Jonathan Wahl. 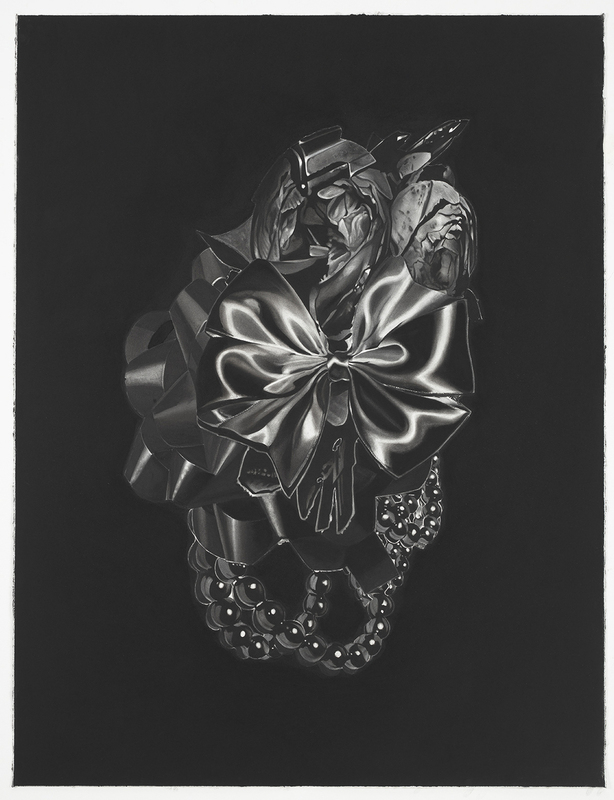 “Teutoburg Forest Brooch”, charcoal on paper, 6’x2.5’, 2010, on view at the Katonah Museum of Art in the exhibition Outrageous Ornament Extreme Jewelry in the 21st Century. Added on February 24, 2018 by Jonathan Wahl. Added on August 4, 2017 by Jonathan Wahl. New York Silver Then and Now currently on view at the Museum of City of New York. Added on May 12, 2015 by Jonathan Wahl. Added on April 30, 2015 by Jonathan Wahl. Come up to the Berkshires this summer and see new work. Added on February 26, 2015 by Jonathan Wahl. Added on May 31, 2014 by Jonathan Wahl.